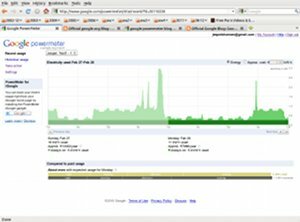 Norge NGE101 and Google PowerMeter scripts. I just uploaded the first (rough) version of the arduino code and scripts that I use for tracking my personal power usage. I don't expect anybody else to be able to use the code as is yet, but it should be a good starting point. The code has only been tested on Linux (Ubuntu), and it will most likely require some changes before it's possible to build and run on Windows.